I would like to learn more about 1507 - 2220 Lake Shore Blvd W.
Stunning West Lake, One Bedroom, 595 Sqft + Balcony Lake And City View, Laminate Flooring Through Out, Stainless Steel Appliance, Under Mount Sink, 9\" Ceiling, Easy Access To Qew And Downtown By Street Car, Metro Super Market, Shopper Drug Mart, Td & Scotia Bank With In The Complex, Excellent Amenities, Including Indoor Pool, Party Room And More. Luxury Condo At Etobicoke Waterfront. Great Floor Layout With 2 Large Bedrooms And 2 Full Bathrooms, Breathtaking Lake And Overlooks Mimico Creek, Bright And Spacious Corner Suite, 24Hr Metro, Shoppers Drugmart, Starbucks, Lcbo, Td, Scotia, Bmo And More. 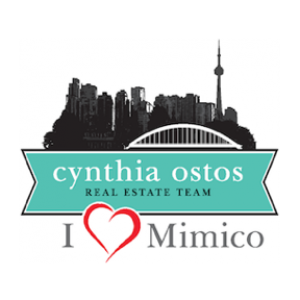 Express Bus To Downtown Financial Center On Doorstep, Minutes To Mimico Go Station And Qew. 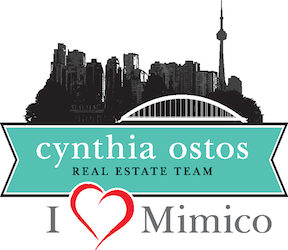 Breathtaking Penthouse With Unobstructed Se View Of Toronto\'s Skyline Over Lake Ontario. 1263 Sq Ft Plus. This Corner Unit Is A 3 Bedrooms Plus Study Floor Plan With Wrap Around Balcony Accessible From Bedroom And Living Room. Both City View And Lake View. Breathtaking Waterfront Views, 2 Bedroom Plus A Den, With Parking & Locker, Amazingly Laid Out, Large Open Concept Living, Dining And Kitchen Area. Steps To Gardiner Hwy, Park, Great Restaurants, Metro Supermarket, Ttc. Banks, Etc. Building Amenities Include: Party Room, Indoor Pool, Fitness Center, Security, Outside Patio Area And Much More.